Waking from centuries of slumber, the Gurahl — the werebears — rise again. Some aid the Garou from the shadows. Others exact vengeance on werewolves for ancient slights. Now players can become these gentle and ferocious, strong and unyielding creatures. Gurahl allows you to create a werebear character of your own — and to join in the final struggle against the forces of Apocalypse. 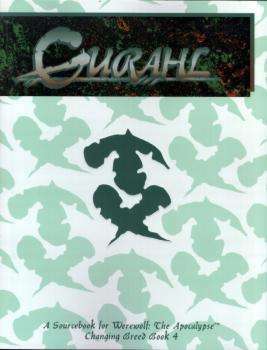 But are the Gurahl too late?